When you need to take a call in a busy office, at home, or in a hotel room, the P710e speakerphone provides long battery life with up to 15 hours of talk time. Custom speaker and noise-cancelling mic offer clear sound on both ends of the call. Plug a headphone into the P710e for additional privacy. 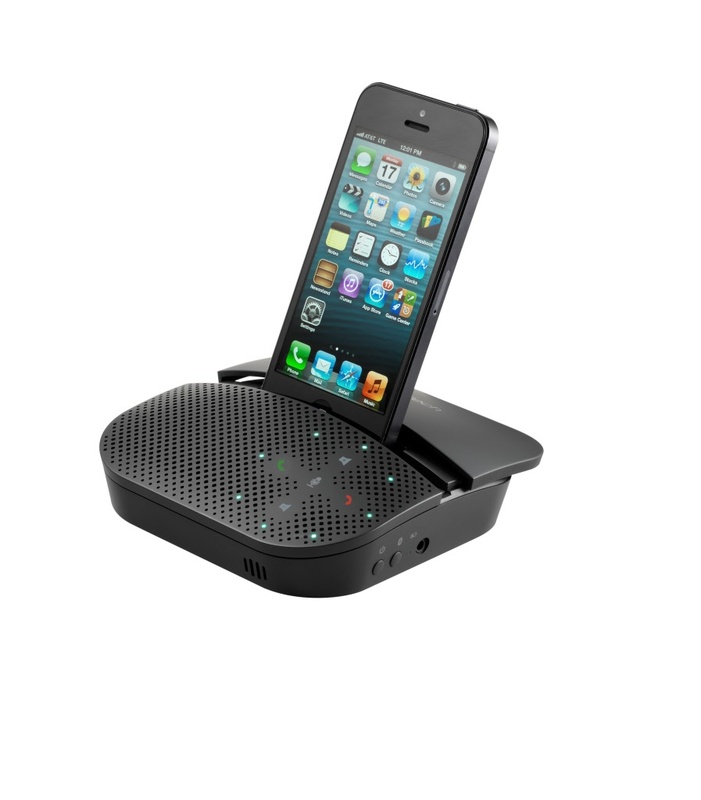 When you’re ready to jump on a call, connect your mobile phone or tablet to the P710e speakerphone using Bluetooth® with optional NFC pairing or the attached USB cable. Pair up to eight Bluetooth devices. Easily pair and un-pair NFC-enabled mobile devices to the P710e by simply touching them together.